It states here that life is found in the goodness and rightness of God. So I pray with the psalmist that I might follow the path to the true light of life. 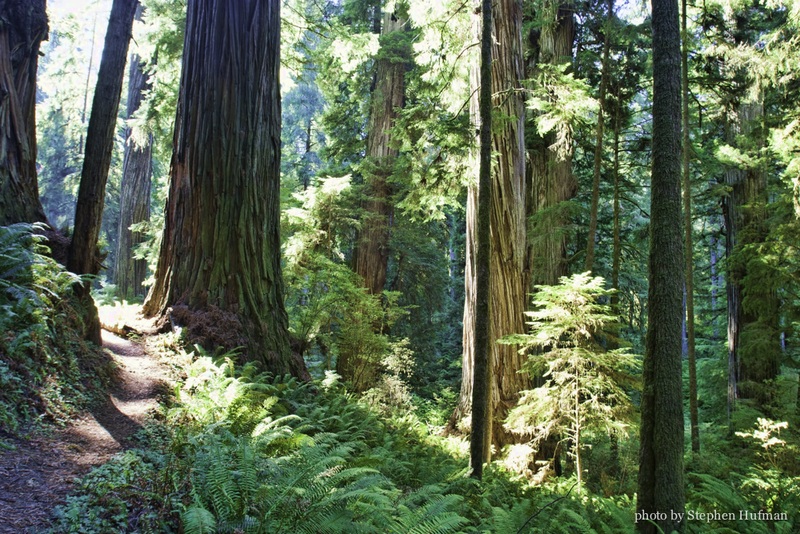 This entry was posted in Photography and tagged devotional thought, path of light, Psalm 119:35-40, Redwoods National Park, trees by Stephen Hufman. Bookmark the permalink.